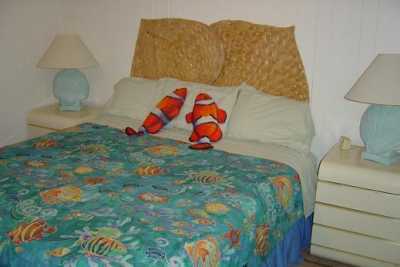 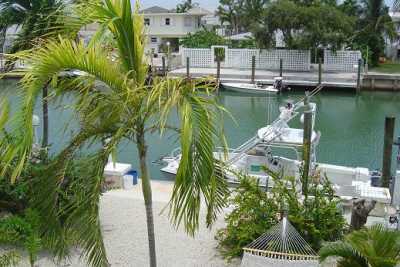 Search 44 Key Colony Beach rental beach homes & vacation condos. 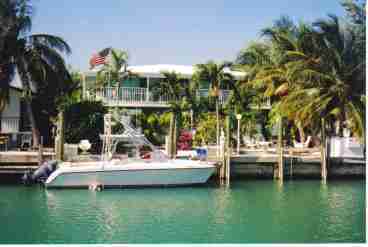 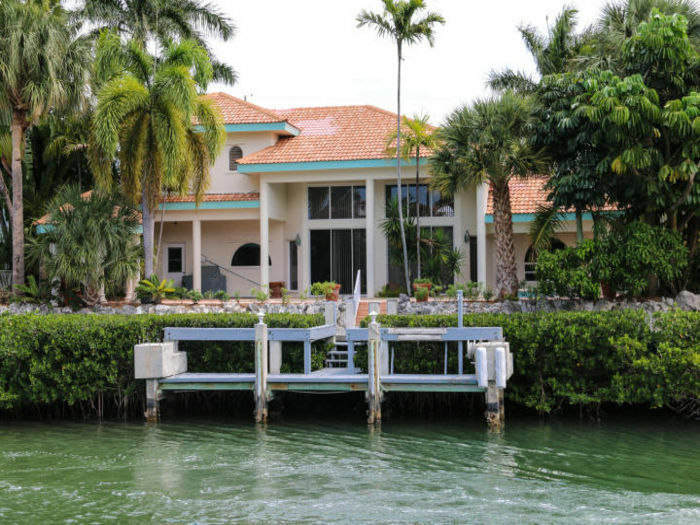 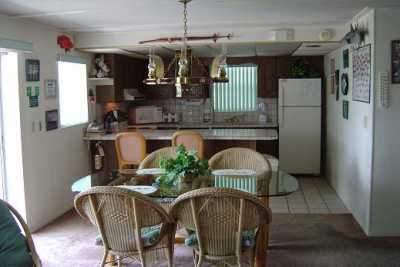 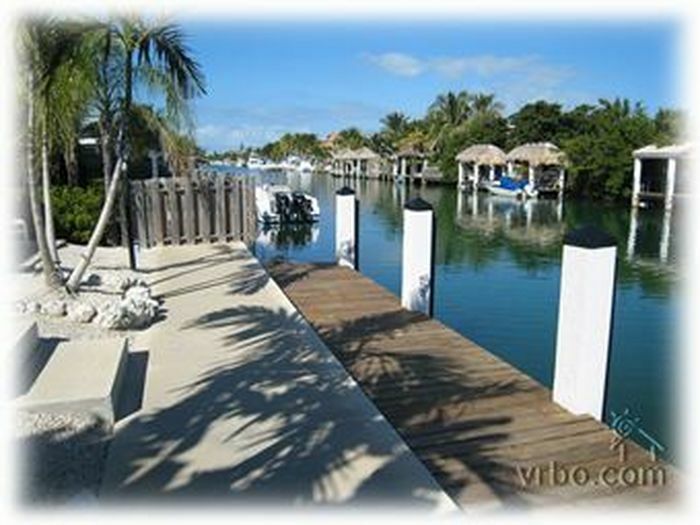 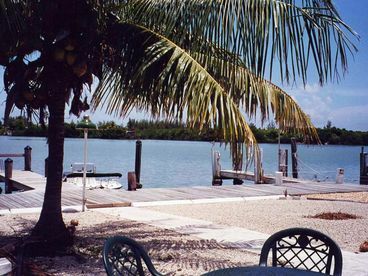 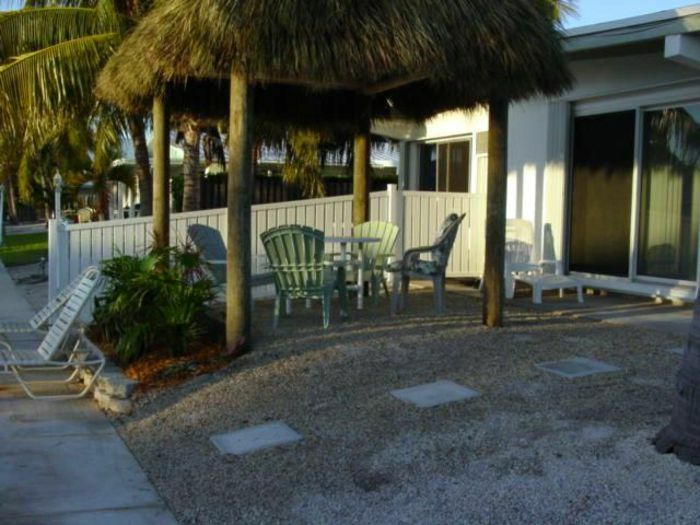 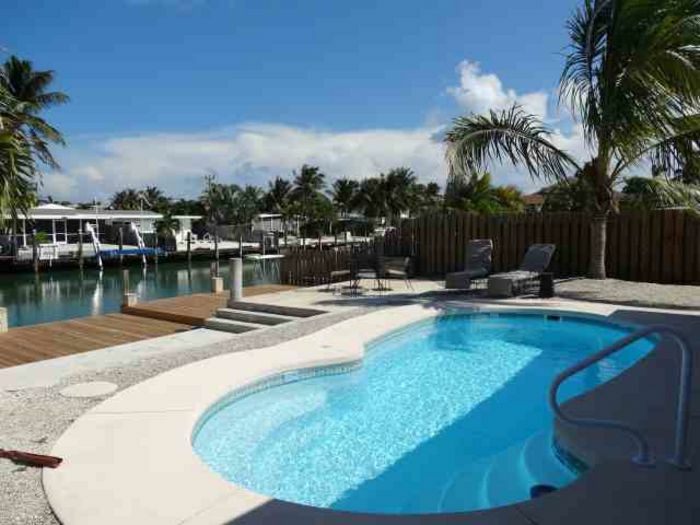 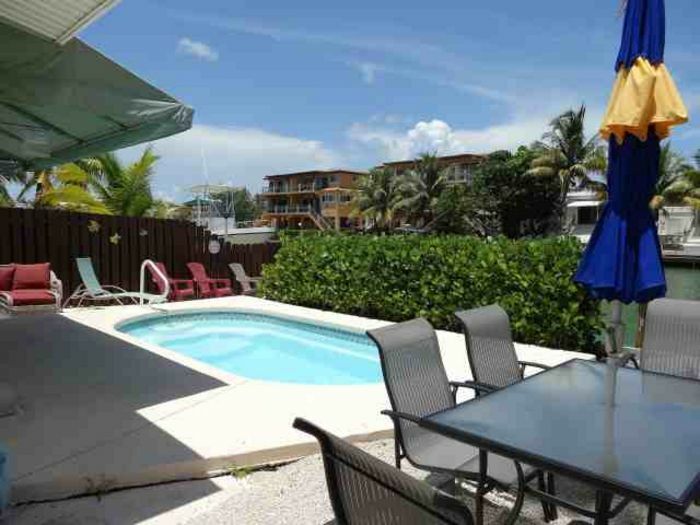 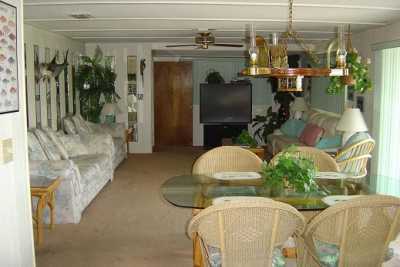 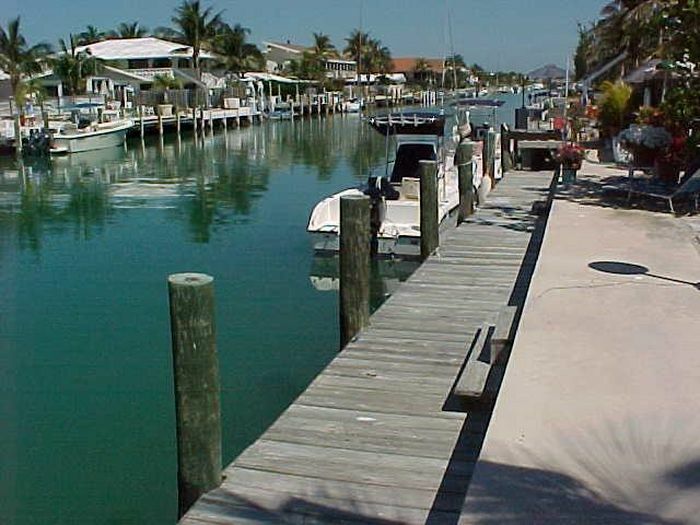 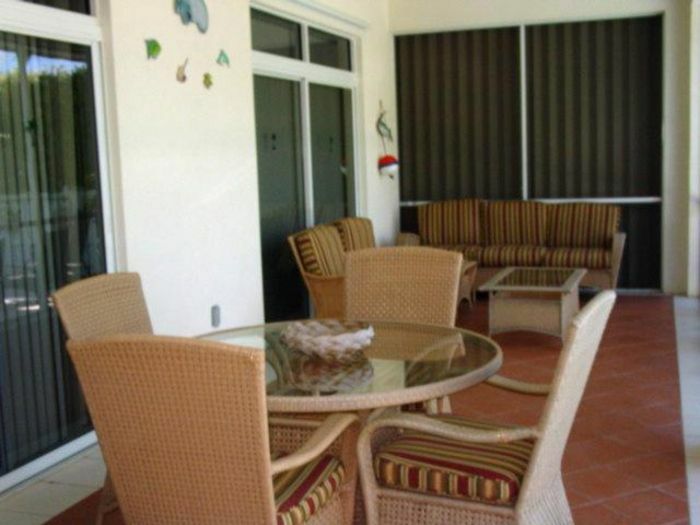 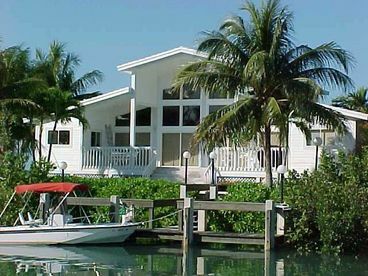 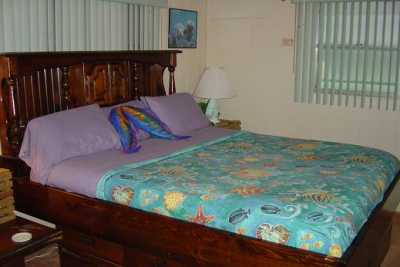 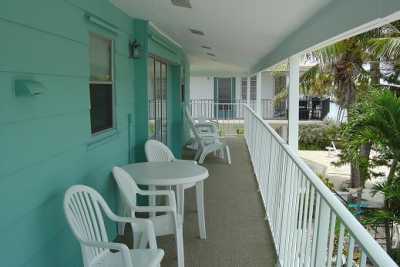 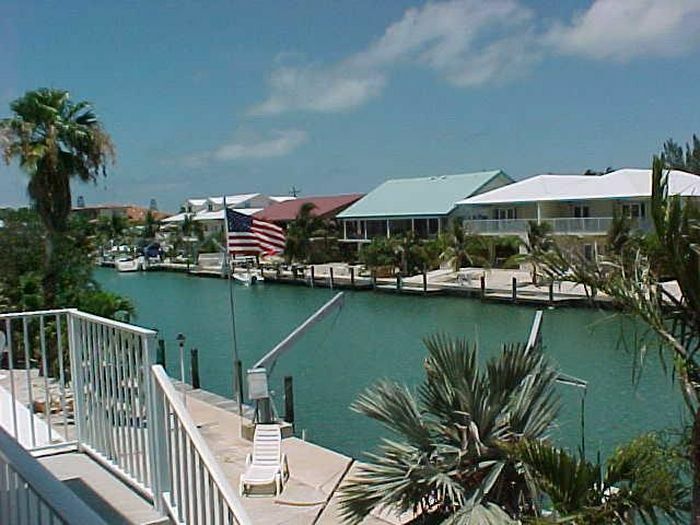 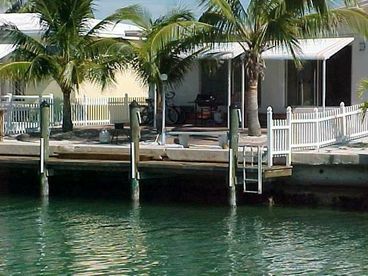 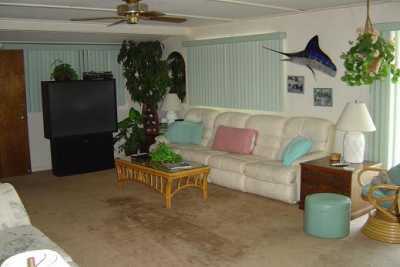 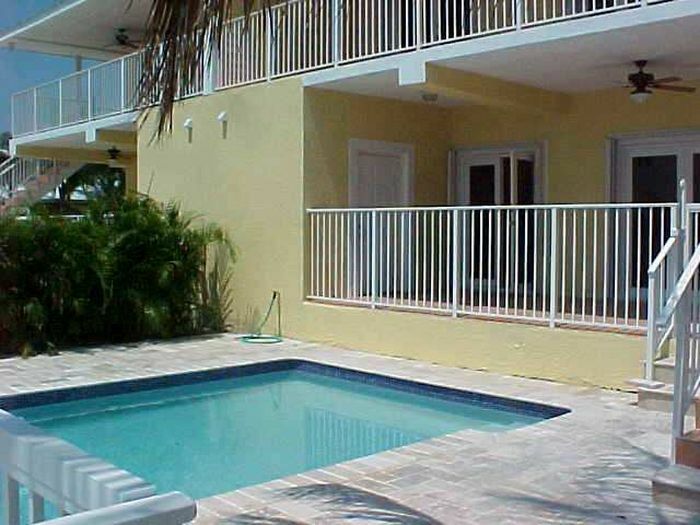 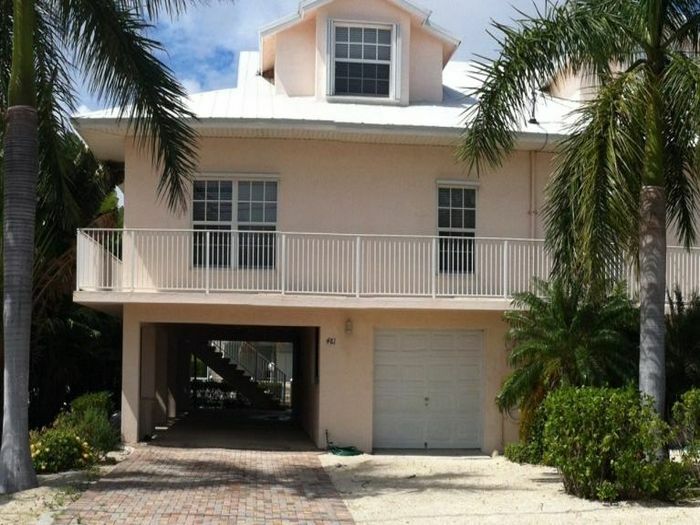 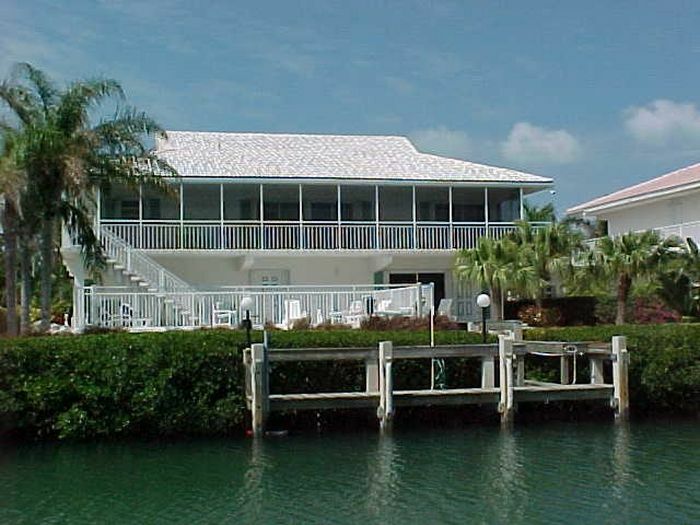 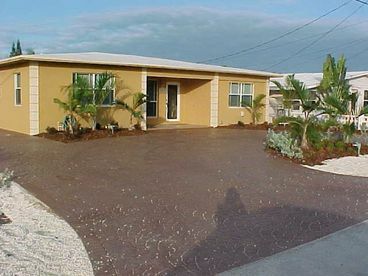 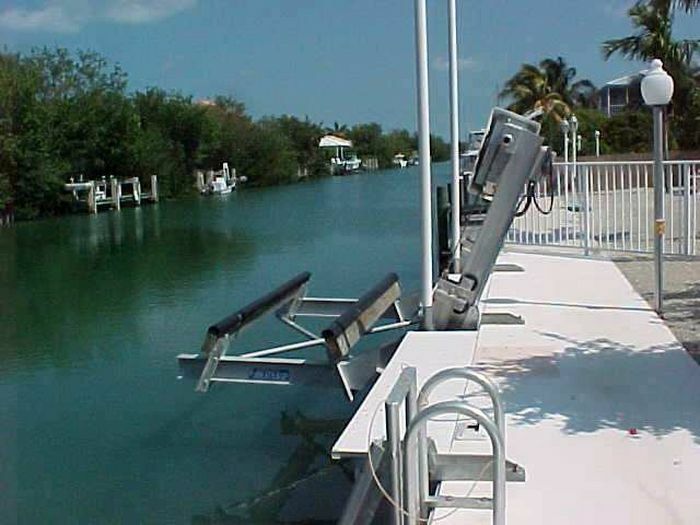 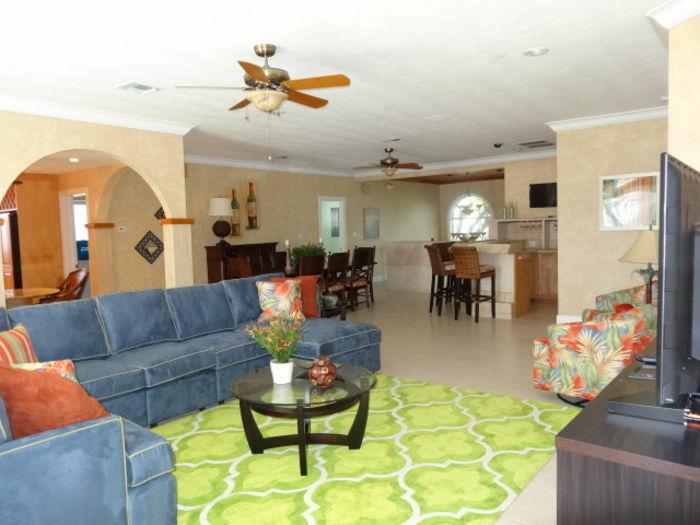 Tad's Place is a 2 bed 2 bath duplex located on the water in beautiful Key Colony Beach. 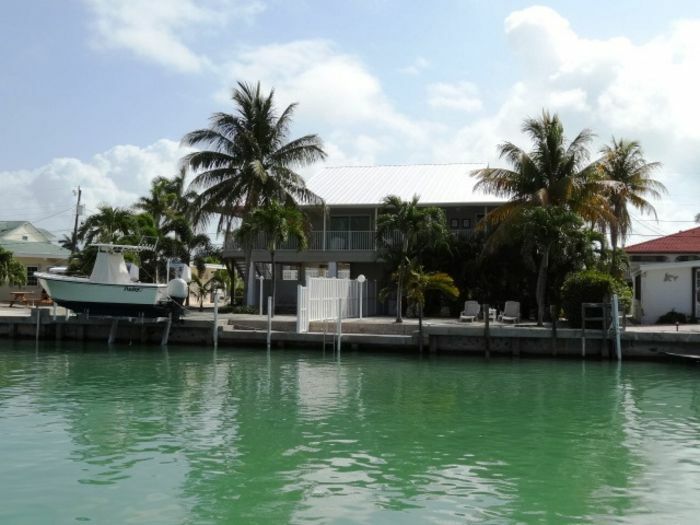 We are minutes from the best fishing and diving here in the middle keys. 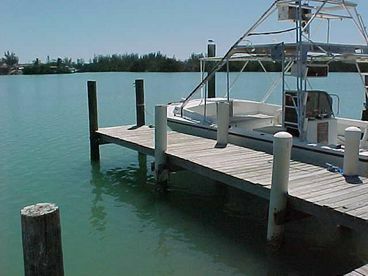 CaptTad also offers his services as a local charter boat captain and invites you to spend the day with him on the water.